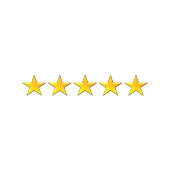 We are renowned for being a very friendly and helpful bunch, who will do whatever we can to get you feeling fantastic, faster! Our Chartered Physiotherapists & Massage Therapists are experts in their field, backed up by outstanding full-time admin staff! "Being a runner I love helping other sports people- whether Olympic Gold Medallists or social tennis players." Interest in back and neck surgery/conditions. Jolene has been my back ‘Wizard’ for a few years now and she is fantastic. 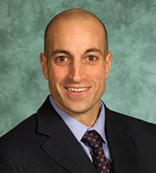 "I enjoy working with my patients step by step to fully accomplish their goals. I belive in the combination of excellent hands on techniques and suiting individual exercise programs to get each of my patients the best treatment possible"
"My shoulder is completely better after 6 months of pain and limited movement. Tyrone was patient and explained everything clearly to me. "I love being able to help all people with their pain or injury issues. I find it particularly rewarding working with women during pregnancy or at other stages with regards to women's health issues." 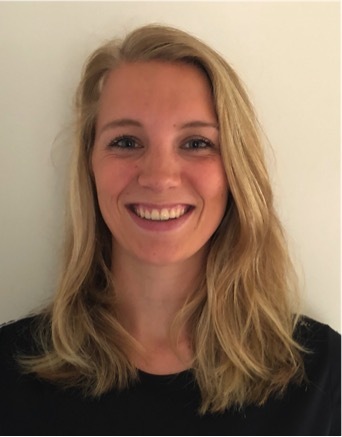 Holly joined BOOST PHYSIO in 2014 and is based at our East Finchley branch. After working in musculoskeletal outpatients for several years I decided to venture into the specialist area of pelvic health. I have developed skills and knowledge pelvic floor (bladder and bowel) dysfunctions and pregnancy related musculoskeletal conditions. I currently work as an advanced women’s health specialist for Imperial NHS Healthcare Trust where I manage a complex caseload of urogynaecology conditions and also run a specialist clinic for women who have sustained perineal trauma during birth. 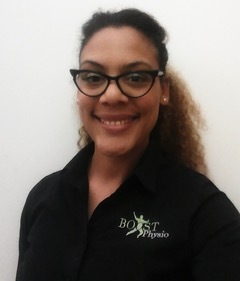 I am a passionate physiotherapist who loves working with a range of musculoskeletal and women’s health conditions, aiming to fix the root cause, not just relive the symptoms. 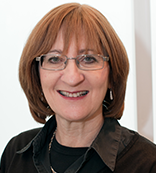 Elaine has worked as practice manager for The Hampstead Physiotherapy Practice since 2006. Elaine completed her bachelor’s degree in 2002 from the University of Washington, Seattle, USA. During her studies, she gained experience at Wells Fargo Advisors financial services over 7 years working in an operational compliance role. 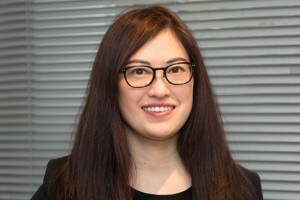 Elaine was previously employed 5 years as a luxury goods buyer and business manager for a private Seattle company before moving to England.In 2003, Elaine relocated to London where she was employed at Selfridges working with an IT team training over 3,000 staff and managers. 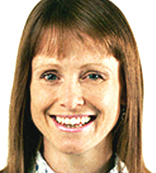 Elaine joined The Hampstead Physiotherapy Practice in 2006 as the Practice Manager. Elaine brings a wealth of experience with the daily running and management of the Practice, including the liaison between financial accounts, health insurance and patients. Ronnie qualified with a graduate Diploma in Physiotherapy from West Middlesex University Hospital School of Physiotherapy in 1987. 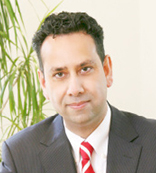 He has worked in the NHS, industrial orthopaedic sector and private practice. 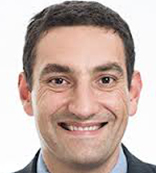 Ronnie specialises in musculoskeletal physiotherapy and has had extensive training in spinal manipulation, Cyriax orthopaedic medicine and Mckenzie self treatment techniques. Ronnie is well known by our patients for his excellent manual (hands-on) therapy. Ronnie can work deeply into the tissues and joints to restore full flexibility and function, when needed he can also use more gentle treatment techniques. 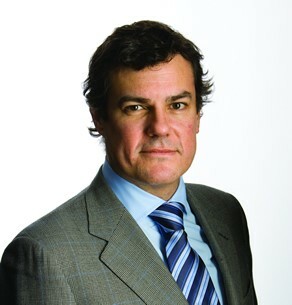 Ronnie joined The Hampstead Physiotherapy Practice in November 2010. Tosin loves to use Manual Therapy "hands on" techniques to help her patients. She also uses taping and strapping techniques to treat and manage conditions. "Tosin was 100% wonderful and could not have been improved in any way"- Marlene. I have worked with many different types of people; elite athletes to elderly. I always aim to listen to my clients, deliver effective treatment and empower them to achieve their goals. 5 years experience working with track and field athletes training for international events including the London 2012, Rio 2016 Olympics and World Championships. I’m a keen rugby player and skier who thrives on competition and the buzz of team success. Tom is a keen rugby player, skier and golfer and provides pitch-side sports physiotherapy for Hammersmith and Fulham Rugby Club. As a result he enjoys a hands on approach to treatment that incorporates soft tissue massage, myofascial release, mobilisations and specific exercise rehabilitation to help clients return to pain free movement as soon as possible. 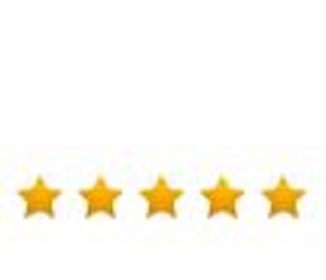 Willemijn has been really great, and I would definitely recommend, 5*. Thank you.